I love. love, love frogs. This might be the reason I always enjoy teaching mini beasts / life cycles topics in Key Stage 1. 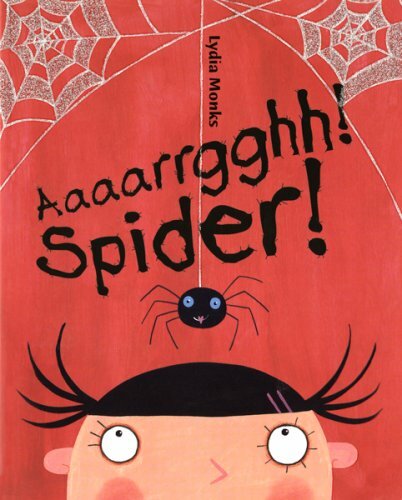 Don’t get me wrong I am not a fan of creepy-crawlies (particularly ones with 8 legs), but I am a big fan of some of the story books I have used to teach this topic. 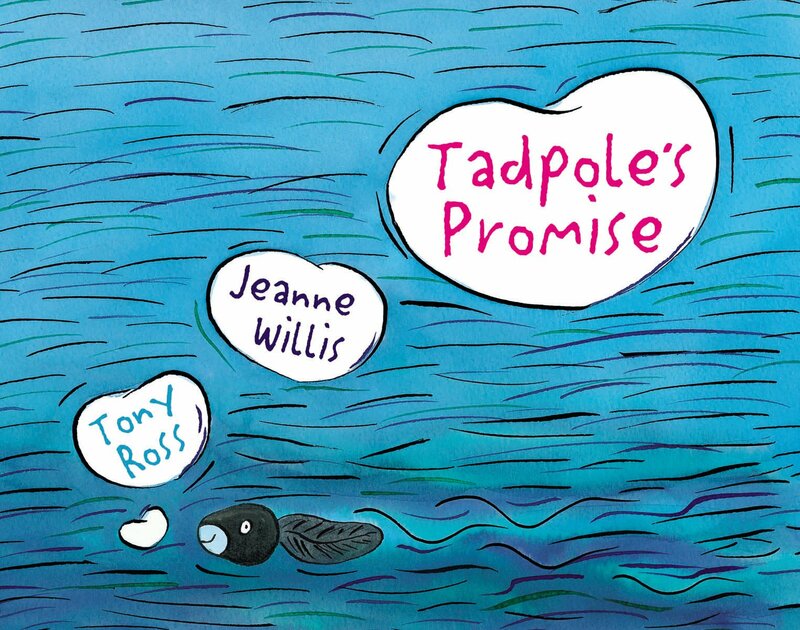 My ultimate favourite (I love reading this aloud to grown-ups too) is ‘The Tadpoles Promise’. A tragic love story the children find funny, but it often leads to gasps of disbelief from adults! 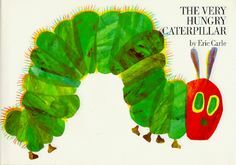 The books illustrations lend themselves beautifully to a timeline and therefore the life cycle of butterflies and caterpillars (fantastic if you are keeping tadpoles – remember to boil the lettuce before you feed it to them!). 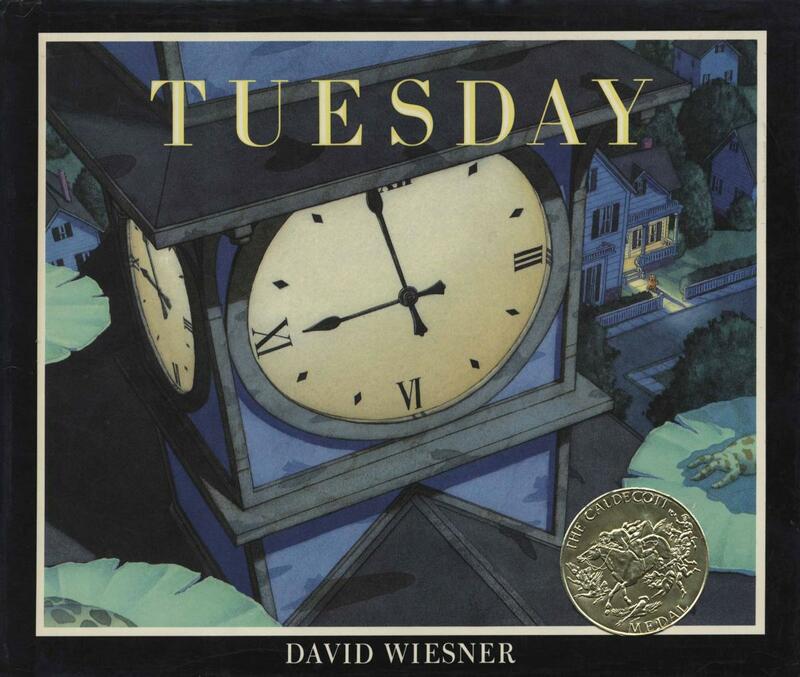 My next favourite is ‘Tuesday’. This is an almost wordless book which can be used from Key Stage 1 to upper Key Stage 2. The illustrations tell the story of one magical Tuesday night when the frogs begin to fly on their lilly pads and the adventures that unfold. The pictures are fabulous and tell a variety of stories – I have used them as a basis for story writing in Year 6 where they provided the text for the book. The last picture is great as you see which farmyard creature begins to fly the following Tuesday, which again provides opportunity for story writing. This is a funny book, but is also good for looking at animals from another country (Australia) and discussing food chains. Although I am really, really not a fan of the creature central to this book, it is a fantastic read with Key Stage 1. My Key Stage 1 teachers set up their classrooms with a tangle and maze of string to create a spider’s web before they read the book to the children – although it looked like a death-trap it hooked (!!) the children from day 1. The spider kept leaving messages in the web for the children to read every day. The children were then desperate to leave messages for the spider to respond to. Fantastic writing for a purpose! 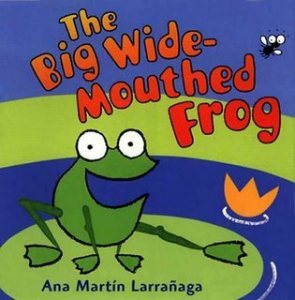 Another froggy book that makes me laugh (the expressions on the frog’s faces are priceless) is ‘Two Frogs’. A short story about how useful sticks are to fend off dogs!!! 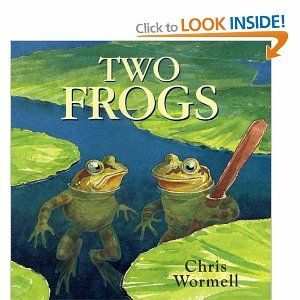 The book centres around the frogs fighting off predators in a very funny way and lends itself a discussion about food chains and diets of animals. Grown-ups will enjoy this book too. There are lots more of his books that are lovely too. 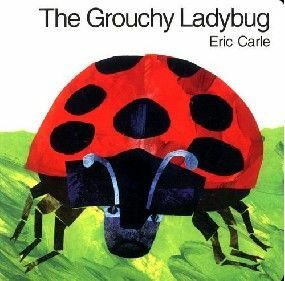 I like ‘The Grouchy Ladybird’ mainly because it reminds me of some of the people I work with! !